Small Business Insurance | HWP Insurance | Howard W. Phillips & Co.
We ensure that our clients are offered competitive rates – an important factor for any small business owner. HWP Insurance will strive to provide the highest quality of service and technical advice to our customers.  For over 100 years, HWP Insurance has earned the trust of its clients and will continue to foster long-term client relationships as a cornerstone of doing business.